Joe Farrell is a U.S. based photographer who specializes in nature and landscape images with captures from locations around the globe. 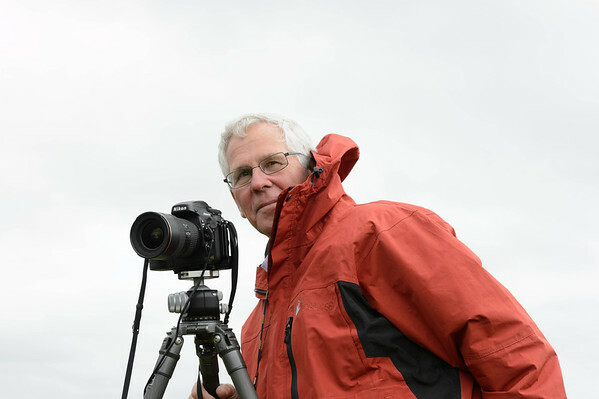 Joe teaches photography to aspiring students in basic and advanced image capture, and volunteers his skills to photograph local charitable events. Photography is somewhat akin to painting except in photography you have to be at the right place at the right time and let the image come to you. In photography you cannot manipulate the landscape or nature, only capture its’ natural beauty. This requires being on site and the reason for his extensive travel. Joe’s vision is to capture the “feel” and “essence” of the subject or location; the personal emersion into a culture or location is key to the images you see here. The capture of these images often takes place in potentially un-hospitable environments and in some adverse conditions, and as, such requires rugged high quality and professional tools to enable quality captures. Joe uses the latest highest and quality high resolution equipment to ensure that the detail and essence is evident. My images are faithful renderings of the vision I see and are enhanced for color and contrast only so that they remain true recordings of the scene. All images are professionally printed with Epson printers using archival paper for the long life and vibrancy of the printed images.